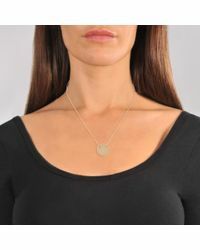 We check over 450 stores daily and we last saw this product for $697 at MONNIER Frères. 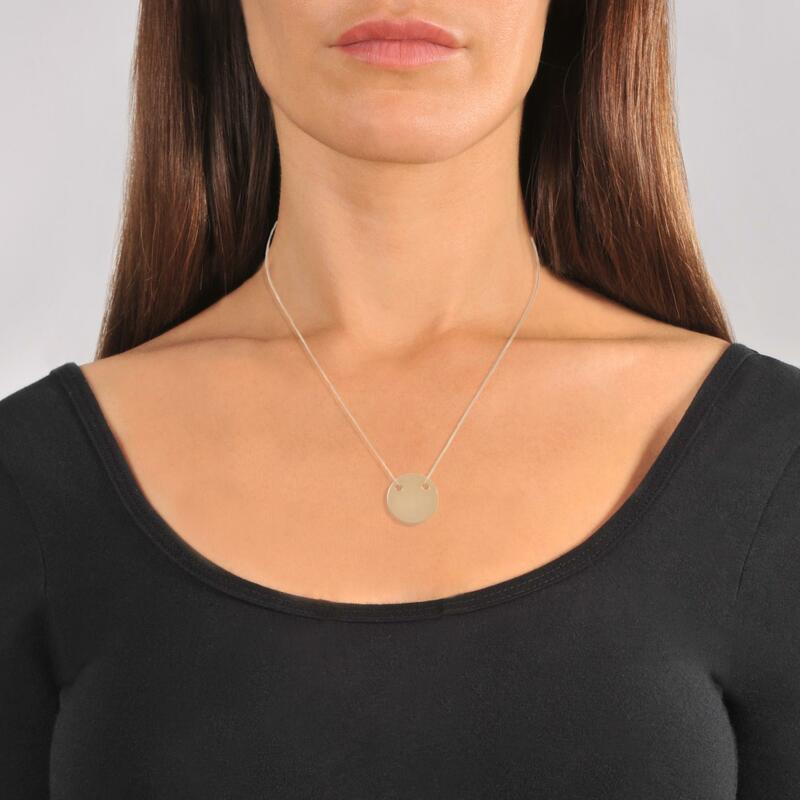 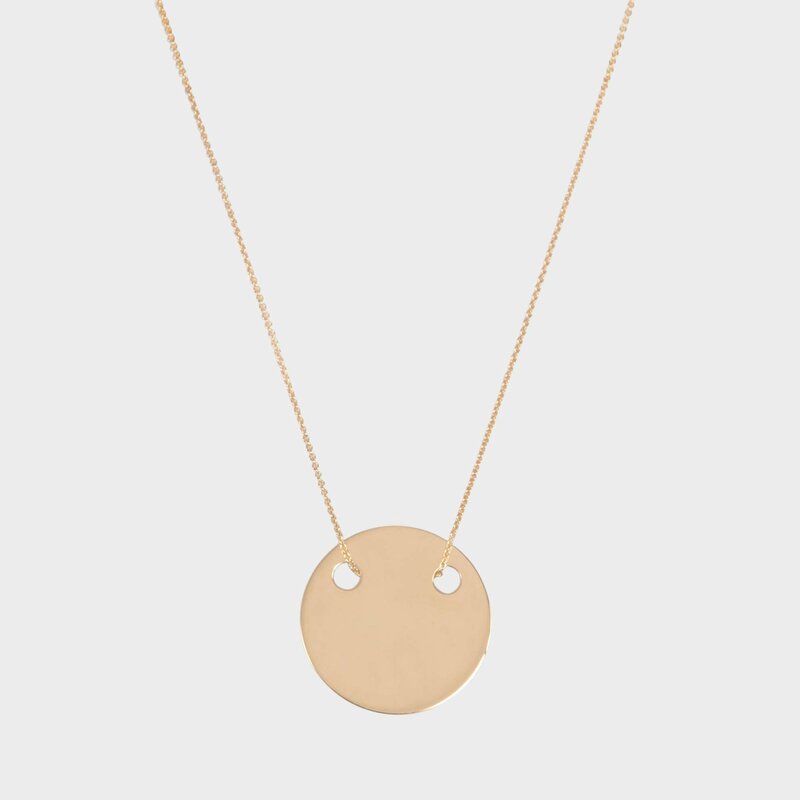 Maxine Stone Pendant Necklace, 28"
Slightly smaller than the Baby Disc, the Mini Disc is the first ever design from Ginette NY. 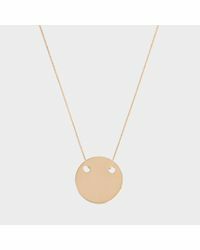 The spare aesthetic and minimalist curves make this pendant an unmissable must-have.